Mountain Hardwear Mesa Convertible V.2 Hiking Pants. 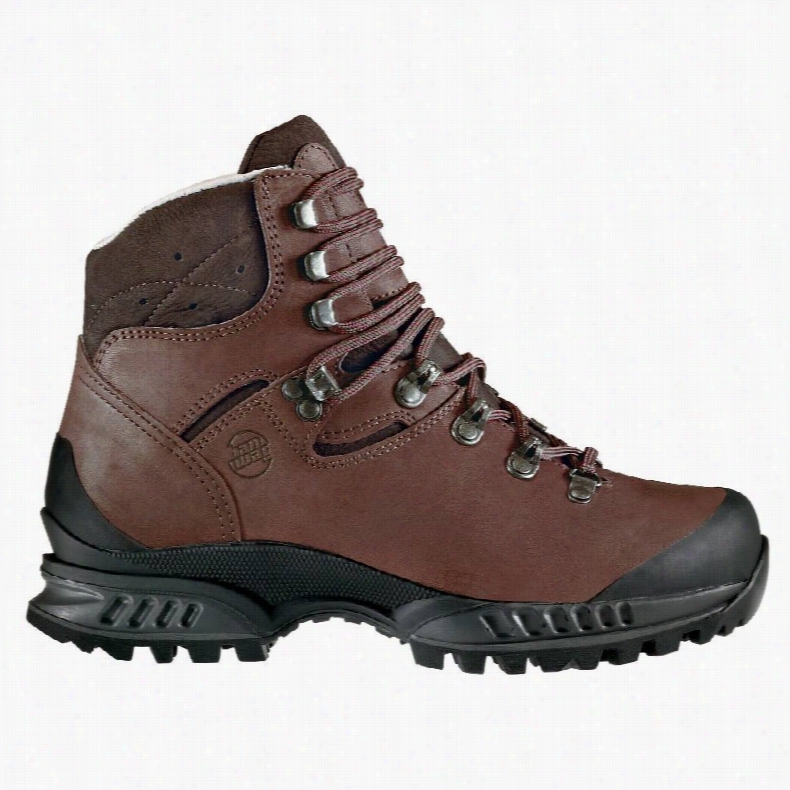 Hanwag Tatra Lady GTX Hiking Boots. 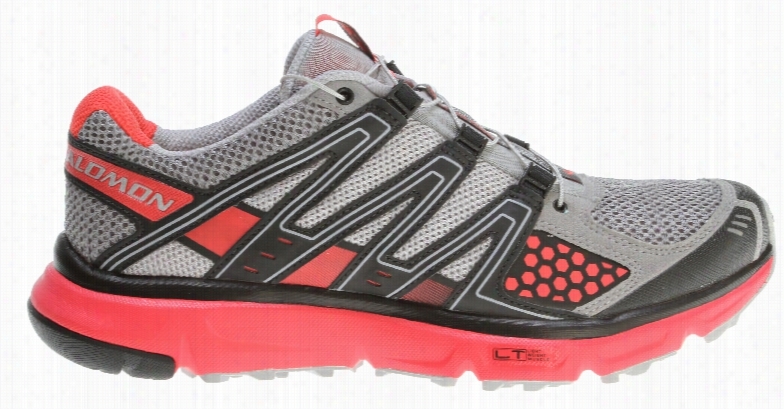 Salomon XR Mission Hiking Shoes. 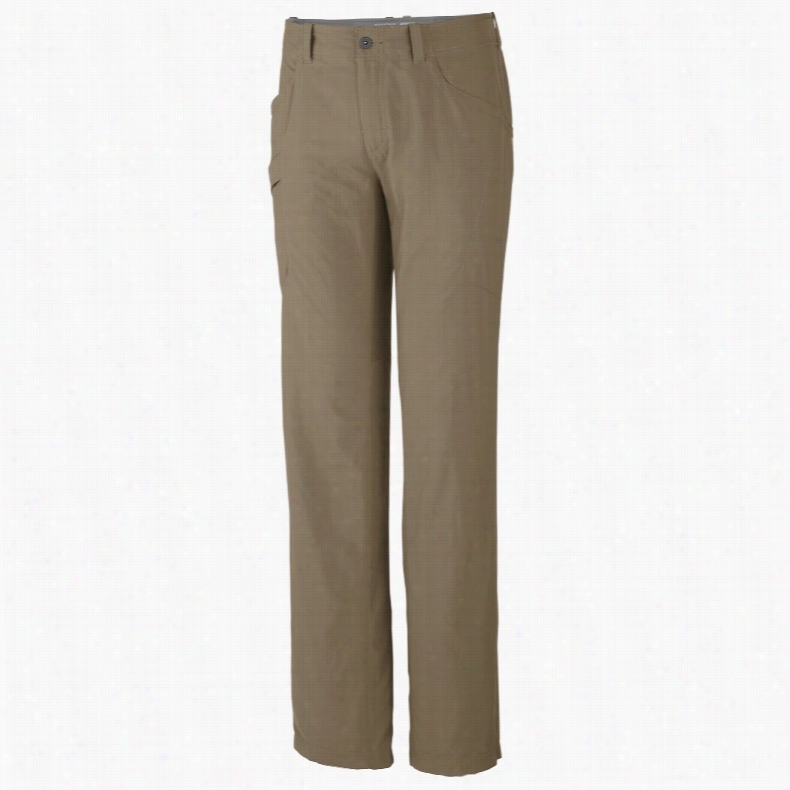 Mountain Hardwear Mesa Hiking Pants. 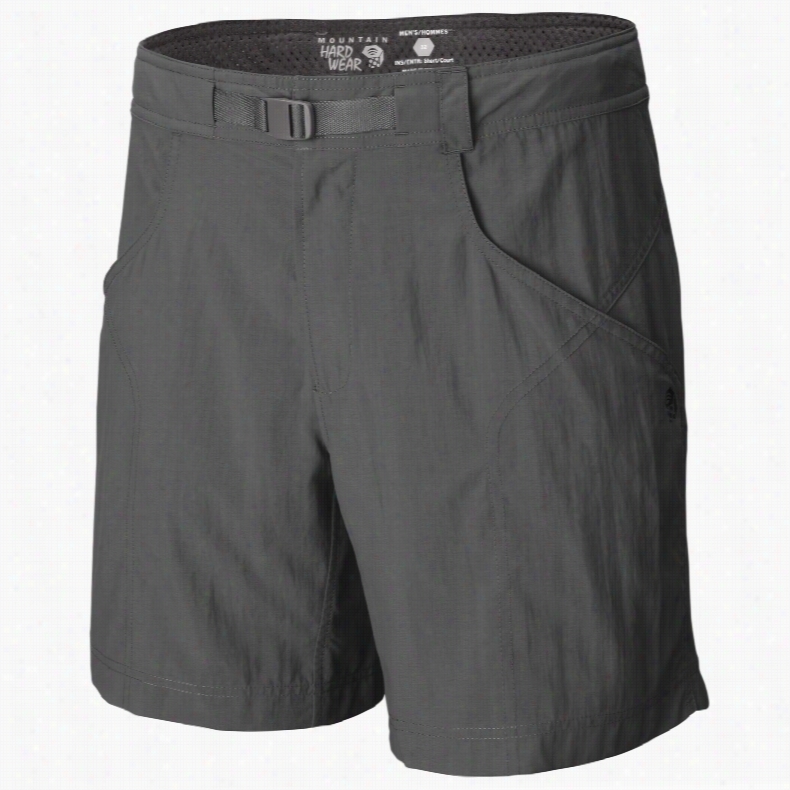 Mountain Hardwear Canyon 9in Hiking Shorts. 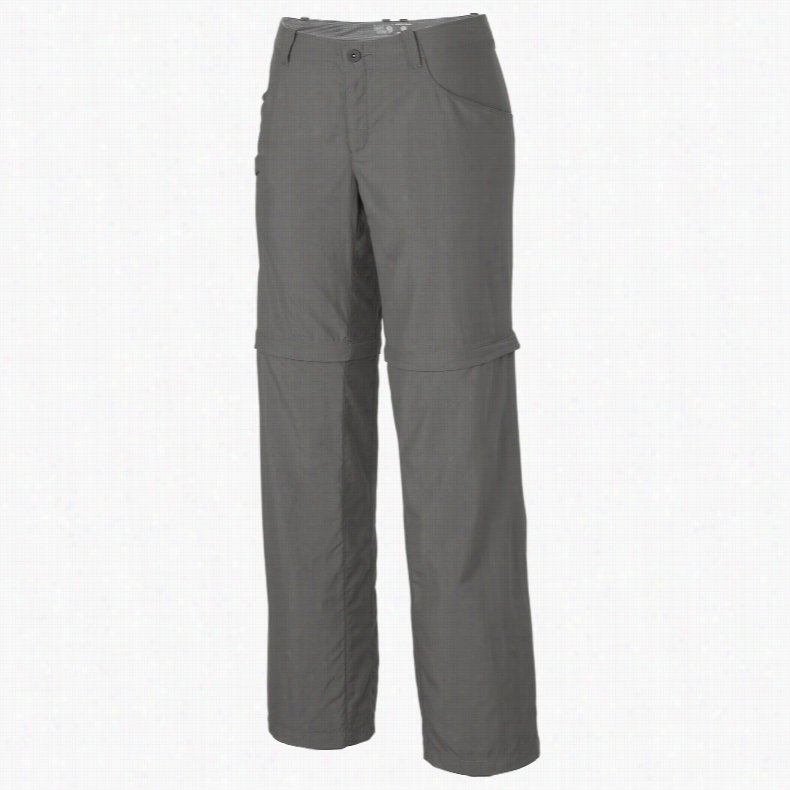 Mountain Hardwear Chockstone Midweight Active Hiking Pants. 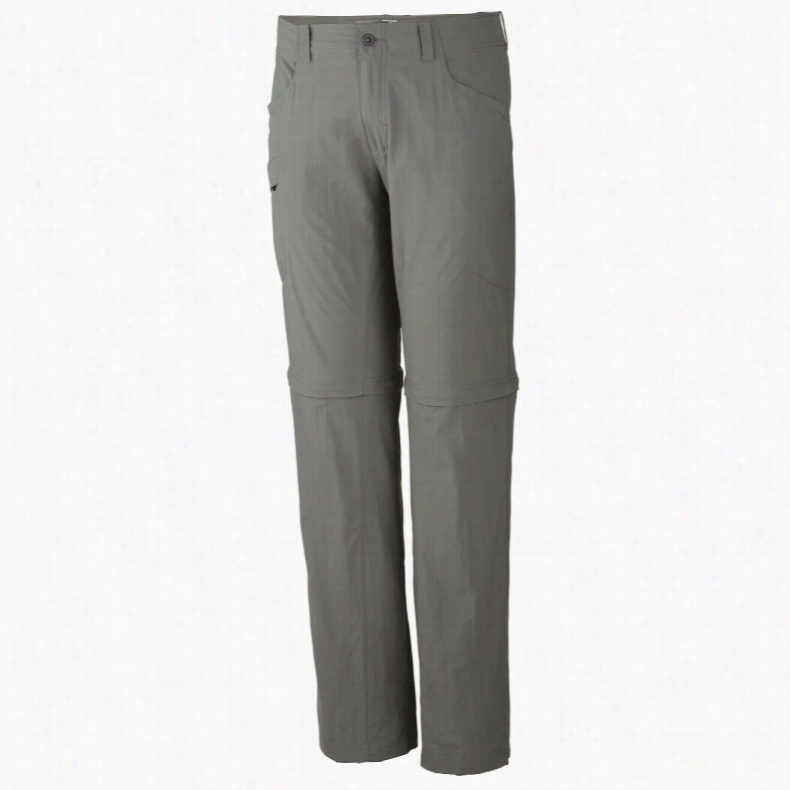 Mountain Hardwear Ramesa V.2 Hiking Pants. 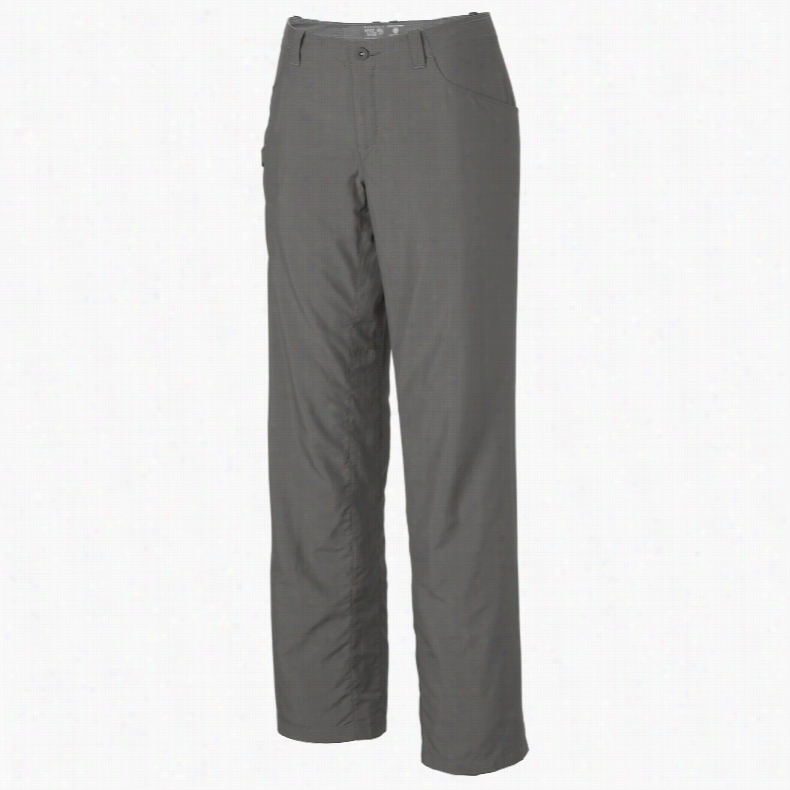 Mountain Hardwear Ramesa Convertible V.2 Hiking Pants. 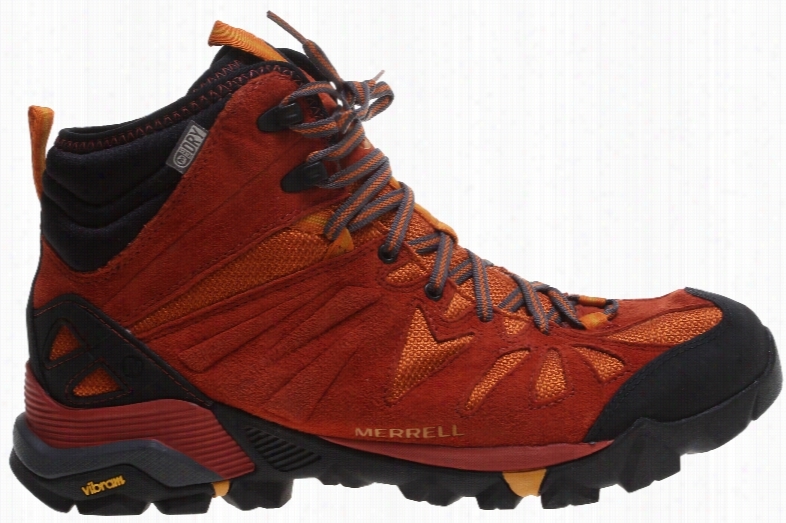 Merrell Capra Mid Waterproof Hiking Shoes.